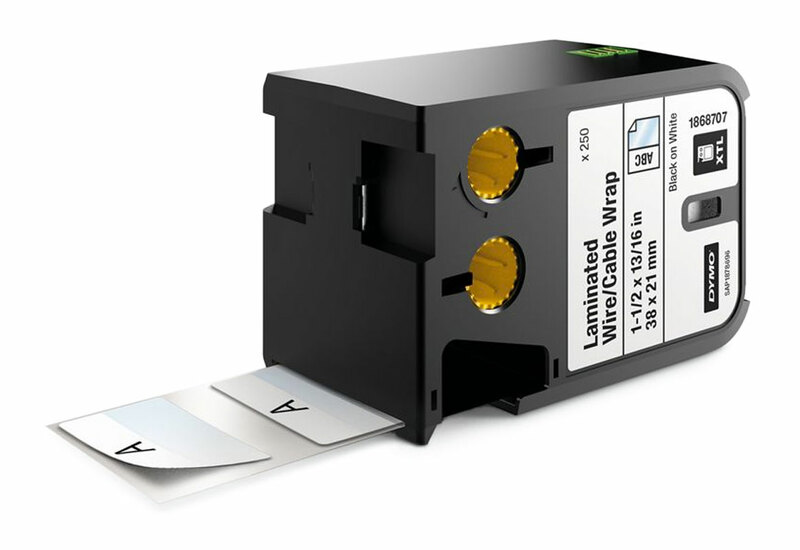 They DYMO XTL™ (1868705) laminated labels are pre-sized wire / cable wraps constructed with a laminated overwrap to protect printed areas from oil, chemicals, moisture, abrasion and fading. 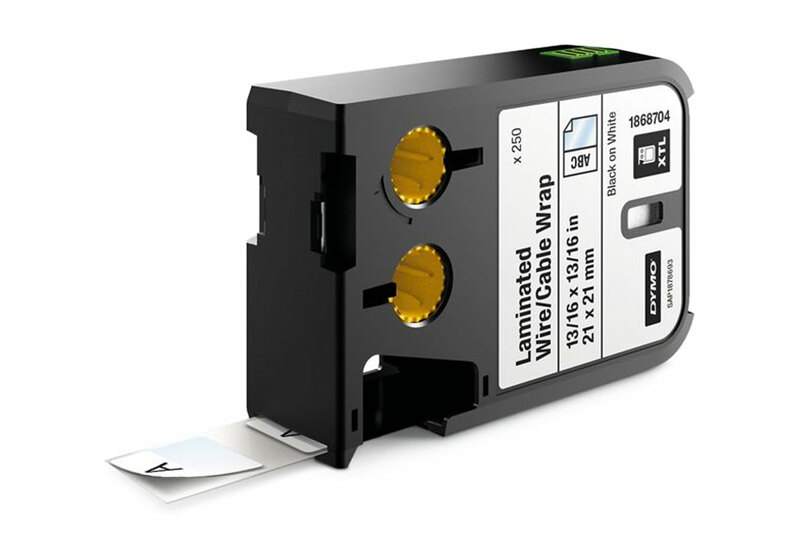 Durable thermal transfer printing technology - label text won't smear or fade! 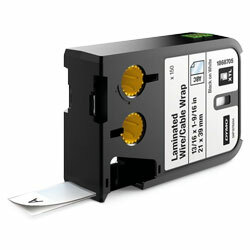 Built for flat surface labeling like barcodes, faceplates, shelves, bins, beams and more. 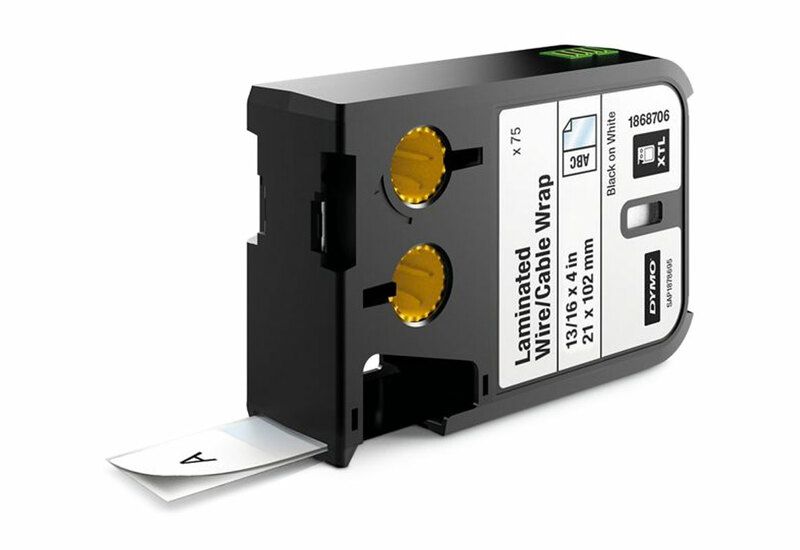 Constructed of a glossy polyester material and coated with industrial-grade adhesive, Pre-Sized labels help facilitate batch label printing to improve productivity. DYMO XTL™ labels are durable and made for a variety of surfaces. Jobsite-tested and UL-recognized, these labels won’t smear or fade. 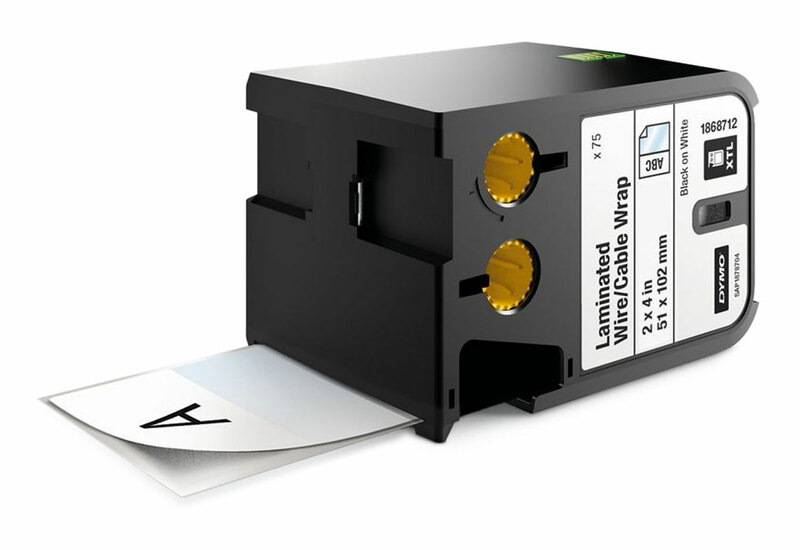 Pre-Sized wire / cable wraps constructed with a laminated overwrap to protect printed areas from oil, chemicals, moisture, abrasion and fading.